While it may seem easier to just pop into the craft store for whatever you need, thrifting your craft supplies has a whole lotta perks! Create something one-of-a-kind. 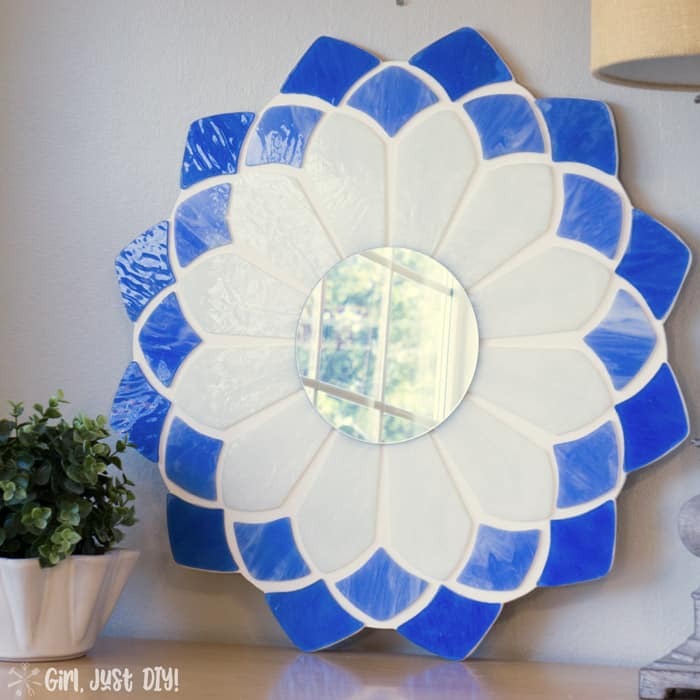 Nobody else has the exact combination of materials and supplies, so you’re not going to end up with the same end result as a zillion other people on Pinterest! Save money. Project supplies can add up really fast. Fortunately, you can save a bunch by buying yours secondhand. Like a $1 vase, a $5 table, or half of an unloved fan! It’s good for the environment. Recycling is great and all, but reusing is way better. It helps lessen the environmental impact of your projects. It’s inspiring. Sometimes I’ll walk into an opp shop or the Habitat ReStore without anything in mind at all and just wait for something to jump out at me in need of a good makeover! Make money. 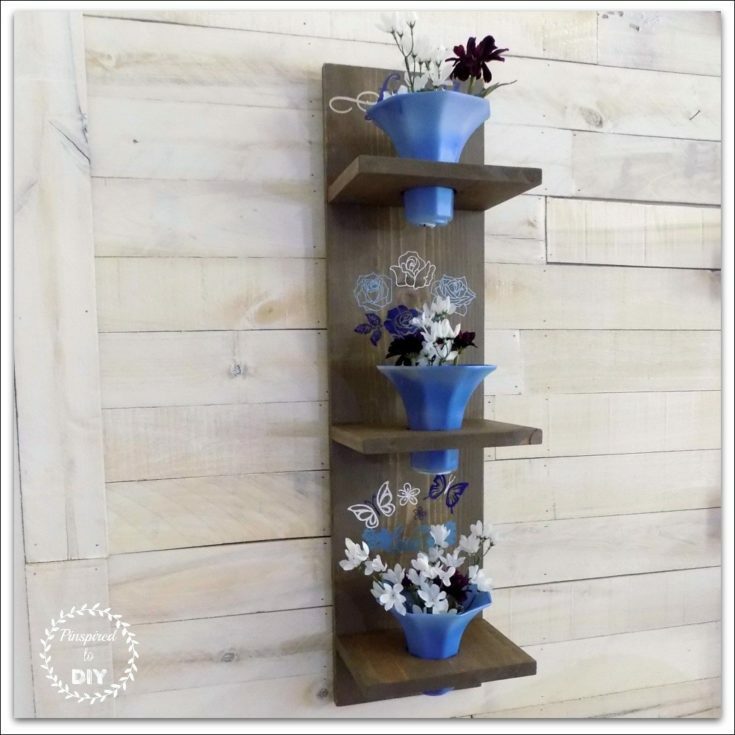 There’s a huge market for one-of-a-kind upcycled projects, especially furniture! Save money and the environment with these amazing before-and-after projects from some of your favorite bloggers! 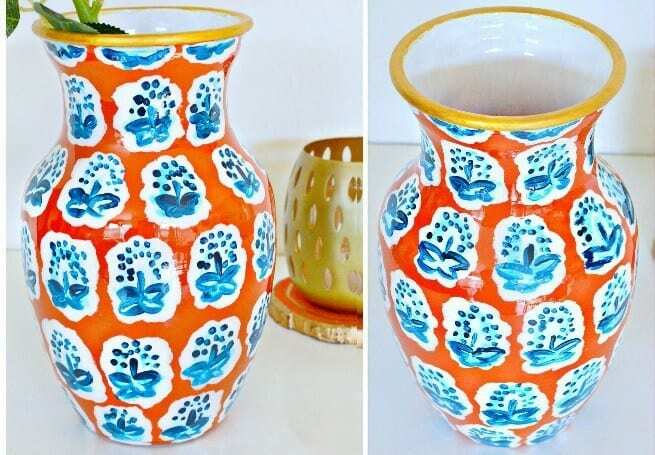 Anam at Delicious and DIY recreated an Anthropologie vase for a mere $1! 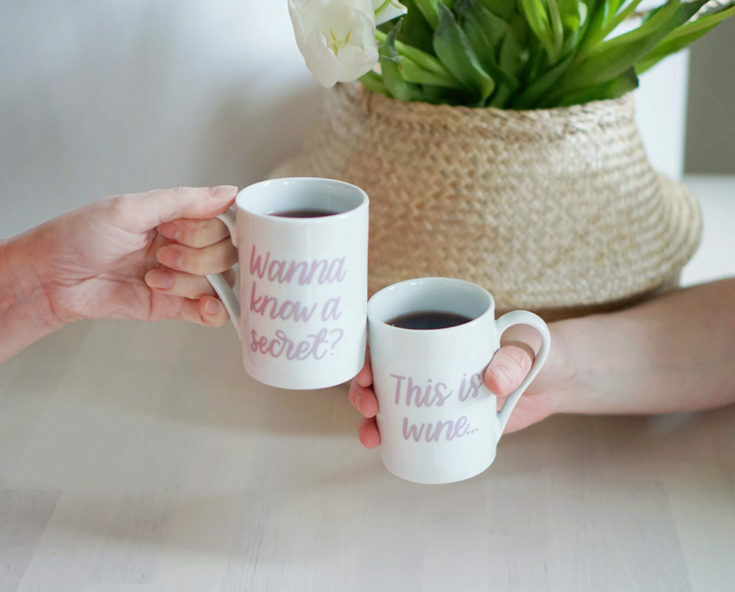 Make a cute set of wine mugs out of $0.50 thrifted coffee cups! 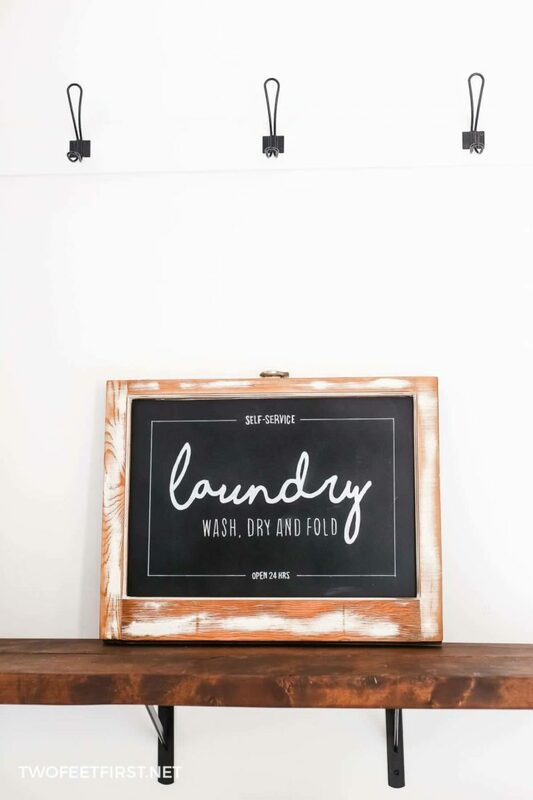 This is a great way to repurpose an old wooden window frame into artwork. 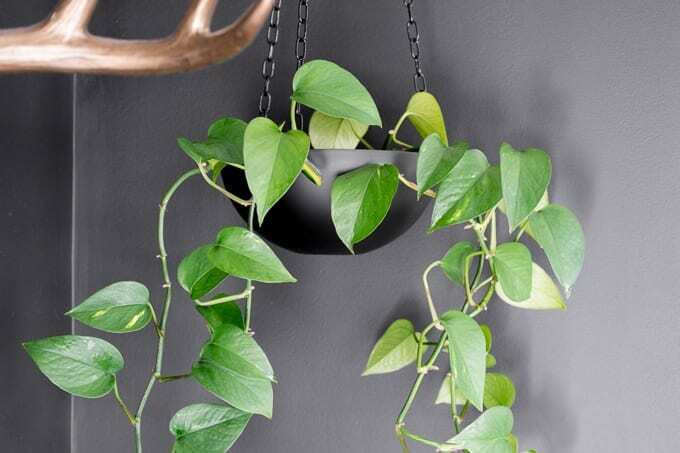 Brittany shows you how to turn a second-hand IKEA bowl into a modern hanging planter. 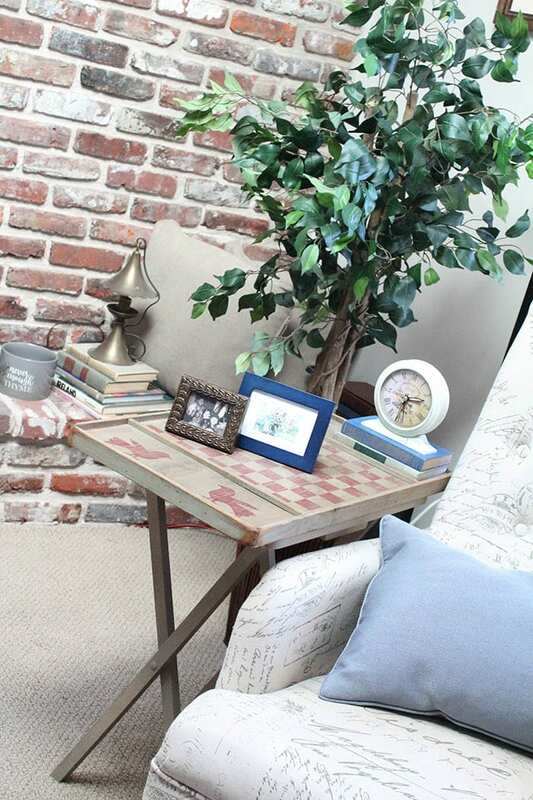 Eileen turned a TV table and a checkerboard game into an easy end table. 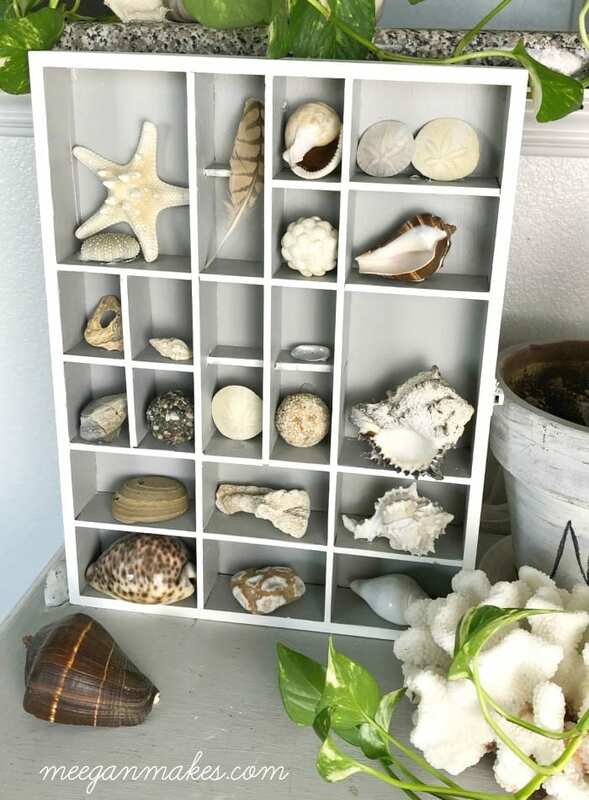 You won't believe what this shadowbox was filled with before Meegan gave it a makeover! 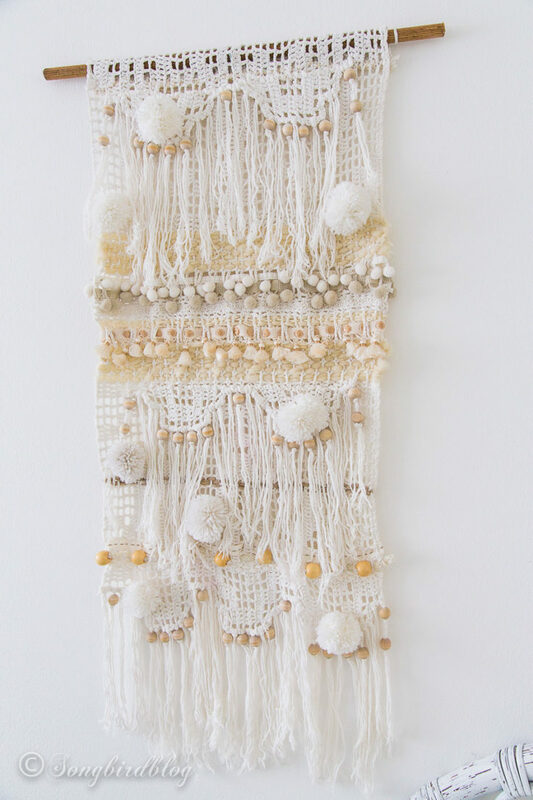 I'm dying to find one of these curtains to turn into a gorgeous wall hanging like this! 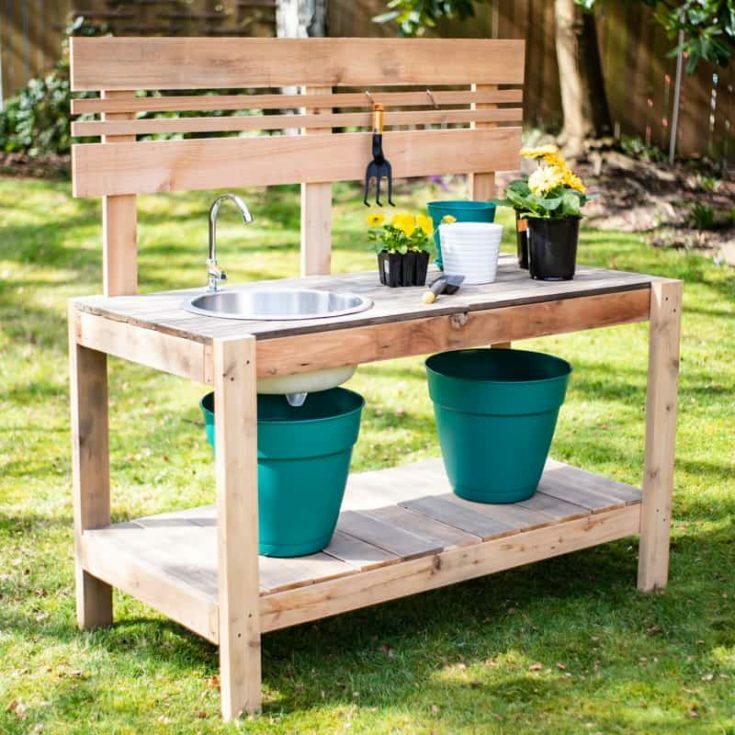 I love that this has a sink, which makes it so amazingly functional! 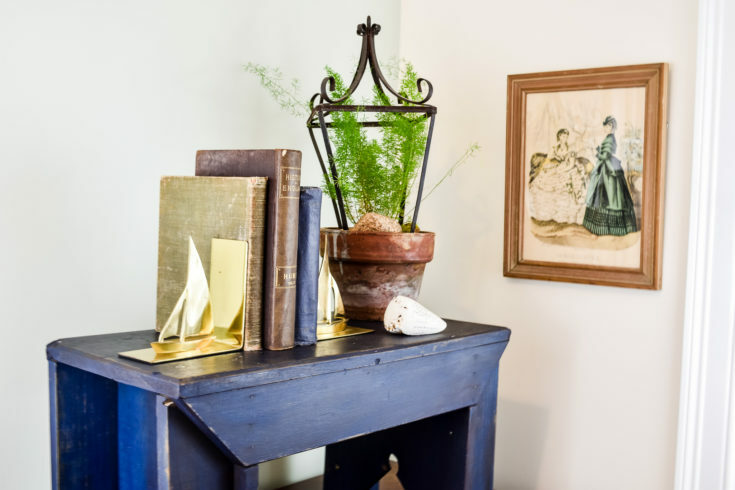 This makeover is absolutely brilliant, and I want to go on the hunt for a lamp to convert now. 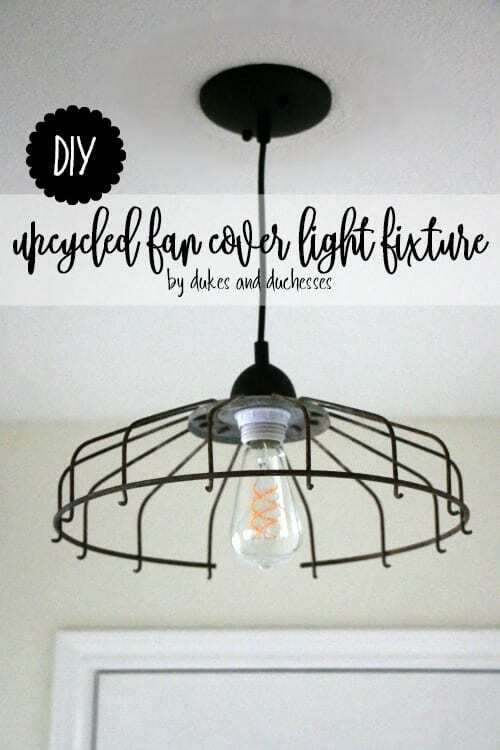 Get a really cool industrial look from an unloved old fan. 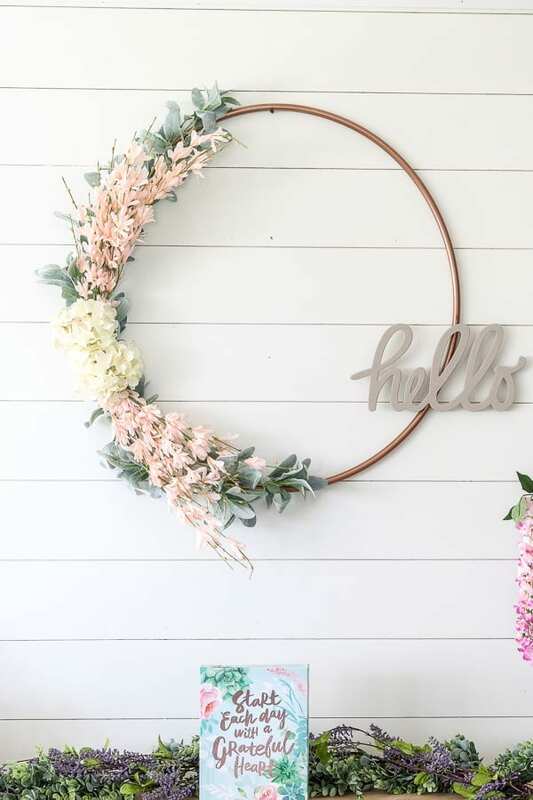 You won't believe how silly this thing looked before its gorgeous spring makeover! 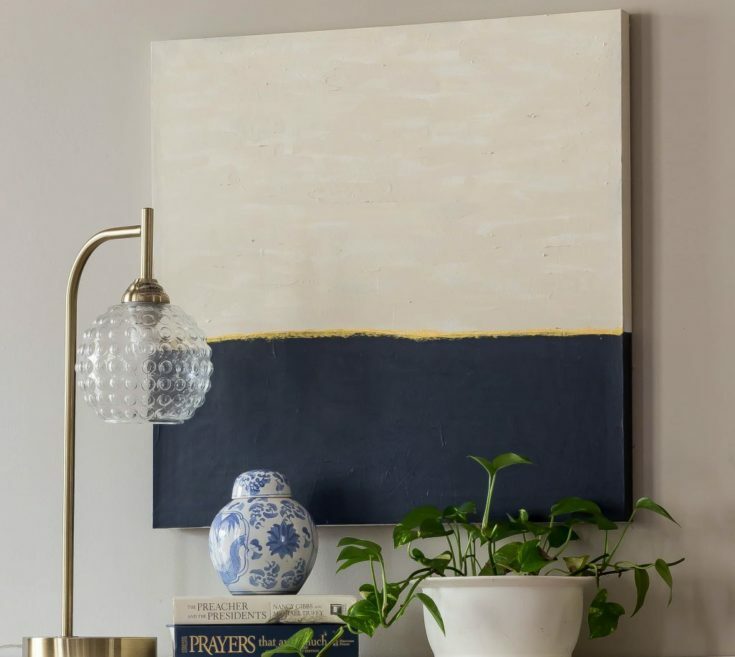 A big canvas can be super expensive, but painting over a thrifted one saves a bundle. 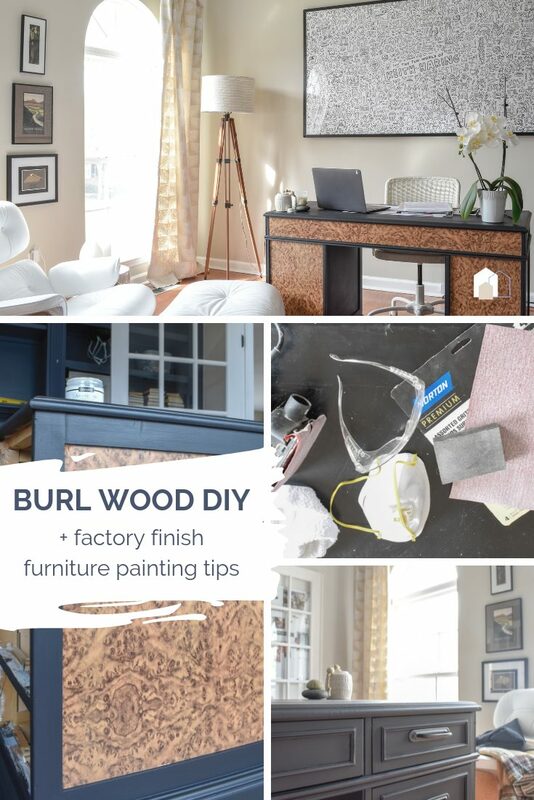 You won't believe how she got this burl wood look on this furniture. I love the trick she shares for distressing your paint job. These sconces are ridiculously abundant at every thrift store I've come across.